its just getting rubbish now! Thread: its just getting rubbish now! i may as well have a petrol! just serviced too! Are you driving it like you stole it? lol. i drive gentle! its the 150 cdti! 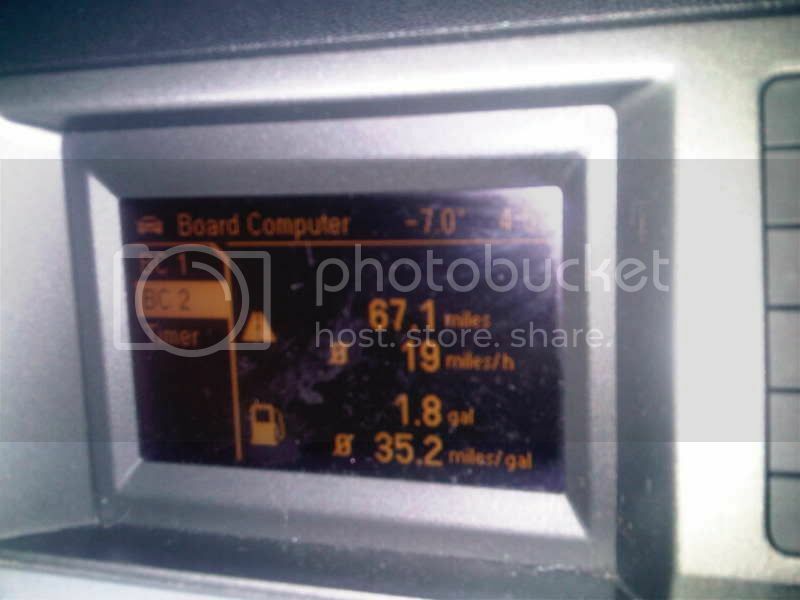 im lucky if i get 40mpg most times, i usually get about 130 miles to 16.25 litres. 35.2 mpg is probably not bad for all town driving (urban) in winter. In a petrol you'd be lucky to see low 20s mpg for that kind of driving. ive not taken the car a long run in months, but even with 16 miles of motorway to work sometimes that is still only about 40mpg sitting at 60mph. im just putting it down to weather i guess, but its gradually got worse, it was average about 45 then went down and down and down.. lol, so i changed the oil, no change. just gonna have to put up with it i guess. When you say you serviced it mate, what did you change? well thats fair enough! shame we dont get much summer! lol, so not only are fuel prices going up but the cars are getting worse economy meaning more fuel needed! Great! just the oil and filter.. i'll need to give the air filter a clean i reckon soon. By davedrinks in forum Introduce yourself.